Hey! Need a vehicle and you are… New to Canada? Apply online or in our showroom. All credit situations accepted. Take comfort knowing our team is working on finding the right vehicle for you that fits your budget. 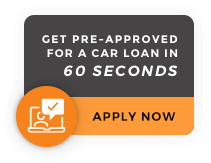 Start driving with our best financing options. Choose from hundreds of quality pre-owned vehicles !